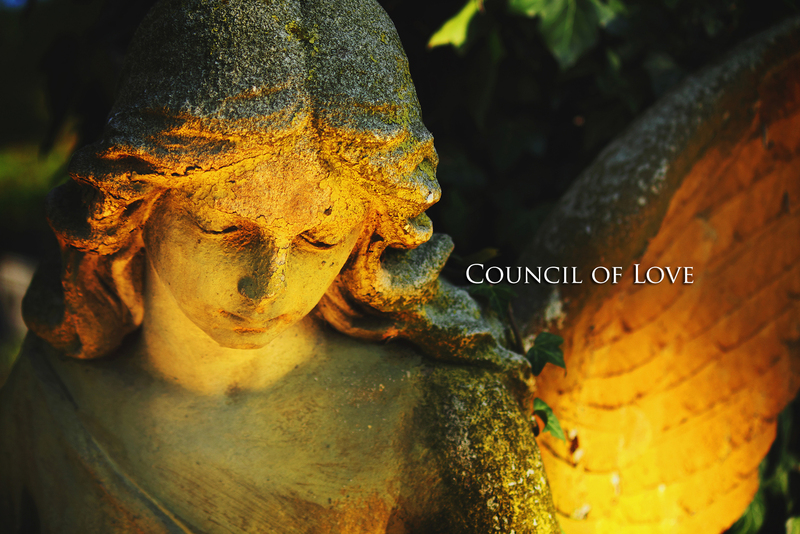 Greetings, I am Mary, I am Mare’, Universal Mother, Divine Mother, Mother of One, Mother of all, Mother of change, Mother of stability, Mother of the unchangeable wish – which is my plan – and the restoration of love upon this beloved planet. I come to you this day, to bring you ‘My Mother’s Day Message’ as I send the greetings, the blessings, the love, the grace, the clarity, the compassion and the passion to every mother upon this planet and far beyond. Sweet angels of light there is not one of you, regardless of whether you are in male or female form, regardless of whether you have children or not, that has not been a Mother…that has not known the joys, the pain, the grief, the suffering, the gladness, the smiles, the tears of being a Mother. It is a unique gift. It is an honor, it is a blessing and it most certainly is a mission. It is a mission of such vital importance that it can never be set aside, ignored, underrated. It is a mission that is fully embraced with the totality of your being, with your body, your mind, your emotional, your causal, and most certainly your spiritual. It is a promise. It is a promise to me to be the embodiment of my pattern, more deeply, more clearly – to be the loving nurturer, guide, caretaker, steward, custodian, teacher to these beloved ones who have so innocently and courageously volunteered to assume form. And, never has that valor and the potential for loving victory been greater on this planet than right now. You are so much further ahead into this ascension process, in this creation of Nova Earth, than you suspect. Being a Mother, whether it is through the birth of your body, the adoption, the inheriting, the choice to take care of many children – is an example, a pattern, a recipe, a formula for how to create. It is the most ‘in your face’ example of how to bring forth that which you desire and that which you don’t desire. Because yes, there is always the aspect of free will in play – whether it is an infant who chooses not to sleep or a son that chooses to speak out, or go on spiritual detours… adventures. It is the trust dear mothers, not only in your sacred self, not only in the sanctity of your sacred union above and below, but it is an exercise of hope and trust and forgiveness – of unity, connectedness and balance in form, in creation upon Gaia. In being a Mother you are utilizing all of my blessings and virtues, all the power of patience and endurance and fortitude, of awe and wonder, of joy and glee, of thanksgiving. As Mothers you know this. You know the trials and tribulations. And you know the joy and the victory. Why I have asked to come this day, is to speak to the mothers, to Gaia herself and to each of you about this importance, about the gift that you give to me – the honoring, the dream that you share with us in saying you will undertake this most sacred role. It is selfless and it is selfish in the best meaning of the word. It is expansive. Where do you think, my beloved family, that the paradigm for Nova Earth is set? It is set within the family, within the sacred partnerships, within the extended family of support, and in the mothering, the nurturing, the caring, the sweetness, the surrender that you show to each other. And might I say it is in the cooking. And dearest Mary (Valanzano), I am thrilled with this cooking project because into each and every ingredient, you instill my love and your love. And yes, the Violet Flame. St. Germaine wants to be acknowledged. It is an exercise of joy and it is an exercise of sharing. Sweet angels, welcome your Divine Mother within. Welcome your blue diamond nurturer and let her and I and Gaia assist you, nurture you, heal you, uplift you, restore you, reconstitute you. There has much been written about my walk of faith, both when I became pregnant and unmarried and my faith as I watched my beloved Son die. What is missing is the in-between. All the joy, the passion, the fun that I had, not only with Yeshi but with my seven children, with my community, with my beloved Yosef. I was happy, I was fulfilled, I was joyful, I was friend and confidant. I was nurtured by those around me. This was the role I chose…to inhabit physical form. I could think of nothing greater in terms of the fulfillment of my plan – my plan to bring love back to this planet, my role to support my family. I chose the role of mother, as have each of you in your own way. I commend you. I fortify you. I bless you. I honor you. I adore you. And let us all in this day give thanks and thanksgiving, recognition and honor to Mother Earth, Terra Gaia who feeds and nurtures you, who supports you, who loves and cherishes you, and has for eons. We come together this day, both as mothers to honor you, to reassure you. You are phenomenal mothers – all of you. Let this day be a day of celebration, not in quiet humility but in raucous uproar. Let us declare and crown each Mother of Light. Go with our love, and go with my joy. Farewell. My beloveds to listen to this miraculous message click here.